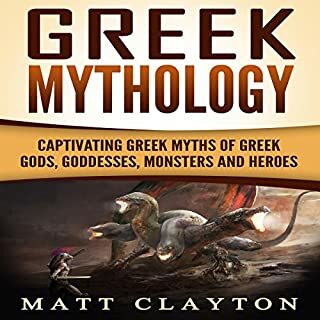 A very good book about the different Greek Gods and Goddesses. A great book for kids. I got this book for my cousin's kid and he loves it. 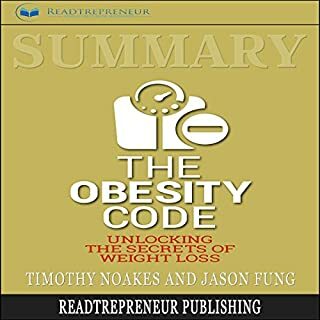 The Obesity Code is a book in which we can find facts and explanations about why humans usually gain weight and what is preventing people from losing it. We have all seen many people who seem to enjoy any food they like at any time during the day and not gain any weight. Edison was a brilliant inventor matched only by his work ethic. He was also a poor businessman who unfortunately held some racist beliefs. 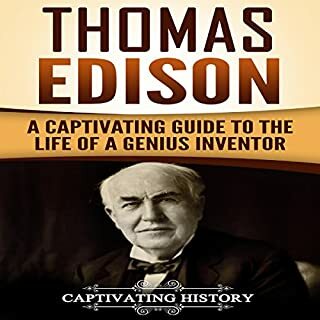 Whether a fan of the man or not this book offers an in-depth look into the life and habits of the man whose inventions shaped the 21st century. 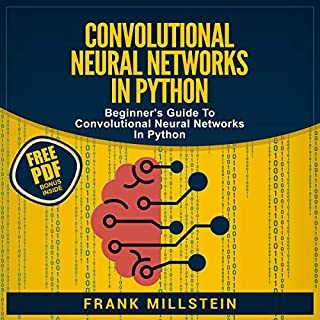 This book is very informative and will be very useful to anyone who is looking to brush up on the idea of neural networks or looking to be introduced to the idea. I will say that it may be heavy for anyone who does not have a background in this topic. I had a hard time keeping up with some of the content and had to listen again and again some sections to be sure I understood what was going on. There are a lot of inspiring from all over the world. I like it very much and I don't regret that I bought this book. 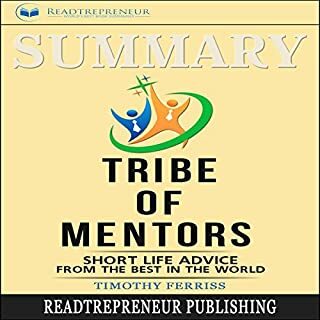 .This book is an excellent compilation of advice from some of the most diverse and successful people in the world. I really liked this book. I highly recommend this. I’m so happy I had the chance to buy this book for myself. 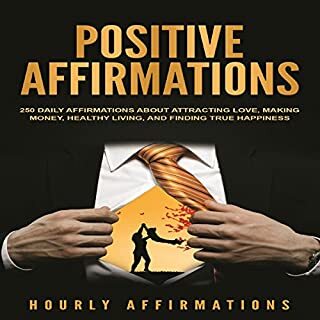 Very inspiring and a great buy. J'ai aimé ce livre. Je veux changer mes habitudes. 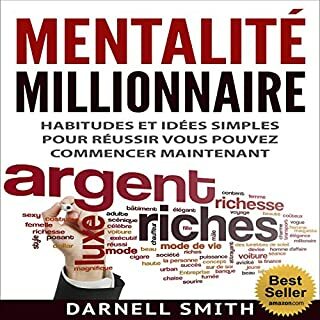 Je travaille sur moi-même et ce livre m'aide beaucoup. ici, il y a des étapes simples pour atteindre mes objectifs. Je veux améliorer ma vie. A provocative study of space and time. 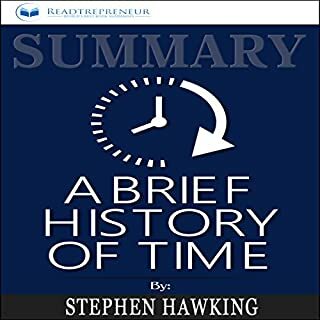 Although a bit too technical for my modest understanding of physics, I nevertheless found the book fascinating and an excellent cerebral exercise. Dr. Hawkins’s theories about our universe, space and time, are extremely interesting and provoke the imagination. A must-book for all those of us who take the time to watch the stars and wonder. Excellent and to the point!!! If you take this seriously and follow your protocol, you should notice improvements in 3-6 months. 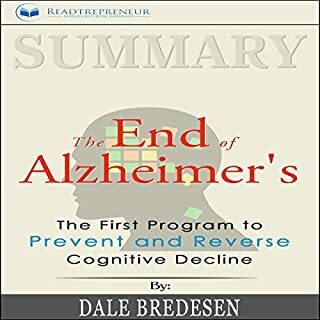 The chapters detailing the science involved in developing this program are a bit dense, but feel free to skim. The rest is much easier and imminently interesting and helpful. This book is a lifesaver. 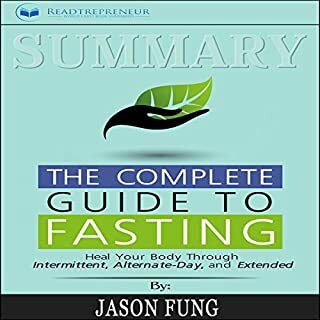 It makes the science of fasting so simple. This was the perfect guide and no sooner did I listen to it, I was game to try it. All I can say is that if you are dedicated, it works. This has honestly changed my life.